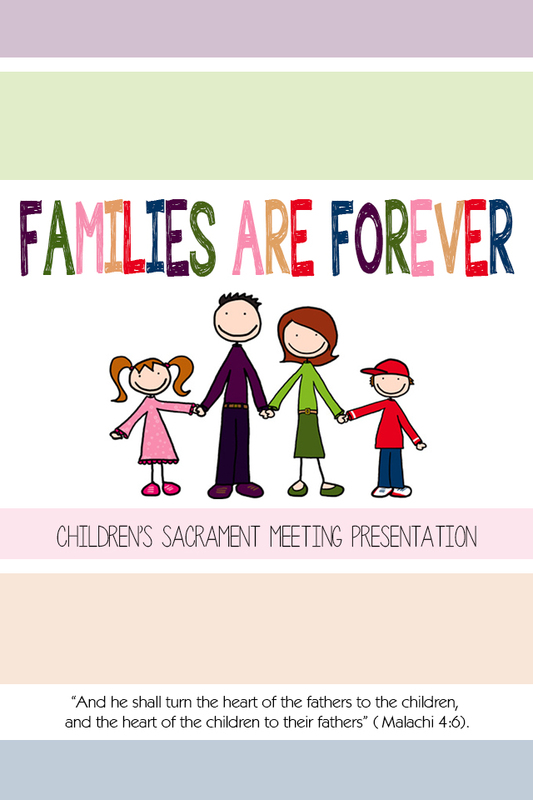 Our Children’s Sacrament Meeting Presentation is just around the corner! 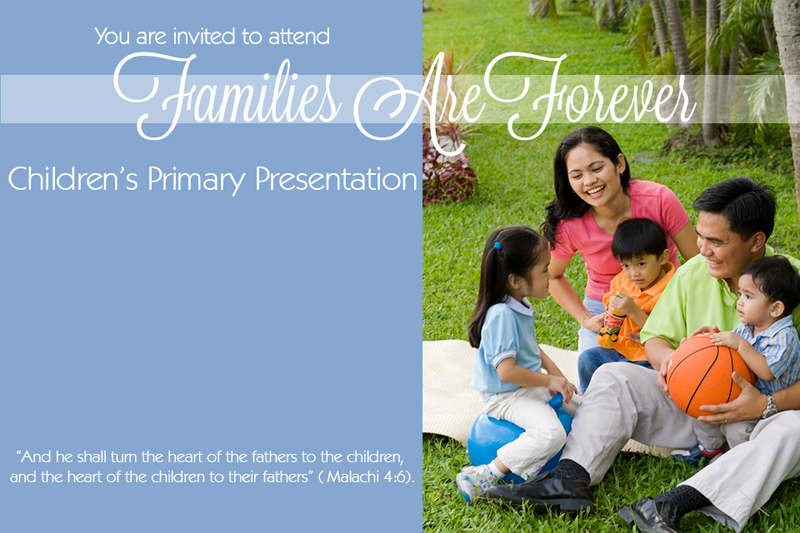 I put together a couple Primary Program Invitations for our primary children to pass out to their friends and neighbors. We did this last year and found it to be a successful way to invite others to church. Who can say no to a group of singing children, right? 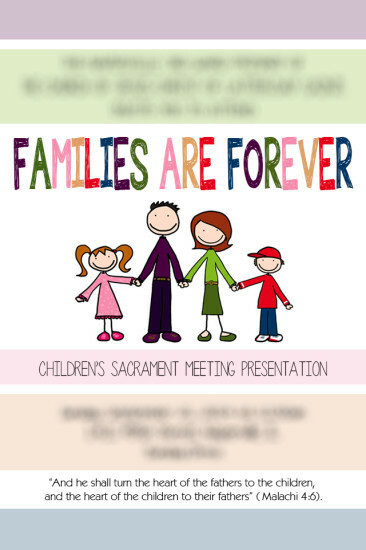 I made the blue invitation first and then thought it might not be as “kid friendly” and so I put the stick figure family one together. I printed them as 4×6 photos at my local Walmart for a low cost, and we’ll pass them around to the children this Sunday for them to distribute. This year, I have been my daughter’s kindergarten class room mom. It has been such a fun experience. I love this age because it really doesn’t take much to make them happy. Simplicity is a-okay for 5 and 6 year olds. Our last class party was on Valentine’s Day and we did several activities, but this is the one that stood out. I called it “Cupid’s Arrow”. I used a large red poster board, cut out a large heart, and decorated it with crepe paper ruffles. 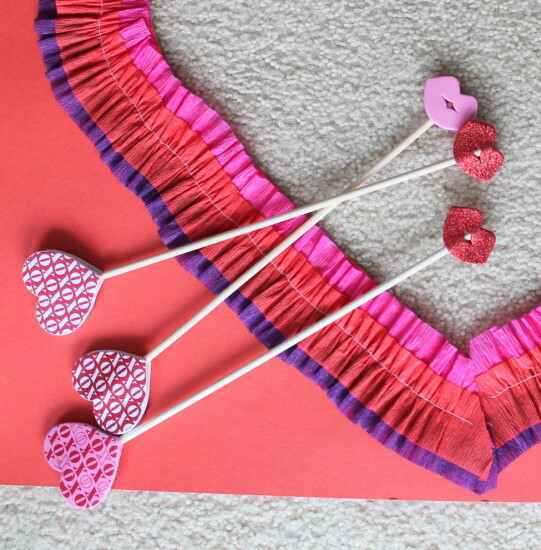 For the arrows, I used craft dowels and foam valentine stickers. Just stick two foam stickers to each other with the end of the dowel sandwiched in the middle. I used hearts stickers on one end and lips on the other. You could also use pipe cleaners, and cut your arrow tips and fletchings out of paper to glue to the ends. I liked the weight of the dowels, and with the foam stickers there was no major danger of someone getting accidentally hurt (you never know with kindergartners!). To play the game, I held the poster up while each child stood from a marked distance and tried to throw the three arrows through the heart. I made two posters and we had two stations going at once. The children moved through the line fairly quickly, and each got three turns. This was a big hit with the boys. They LOVED it. I decided I could definitely incorporate this into Primary Singing Time for Valentine’s Day. 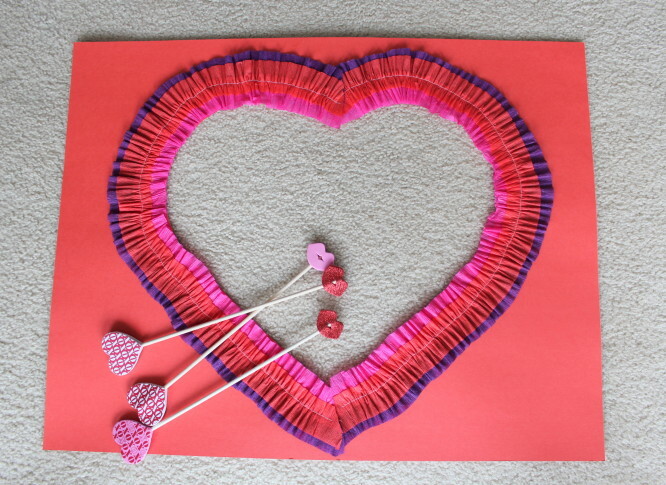 I’m sure there are so many ways you could spin an activity like this, but for my primary I had children come up and throw the arrows through the heart. If they missed, I chose the song, and if the arrow went through the heart, they got to choose. 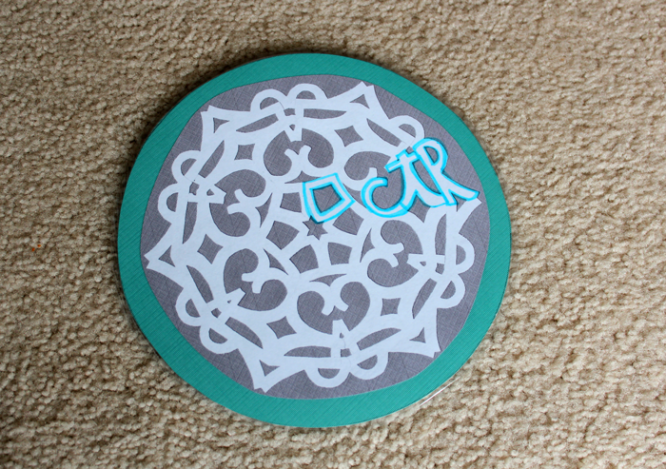 I found these snowflake patterns at the beginning of January and have been dying to use them! I finally had the chance to use them this last Sunday, and they were so much fun! 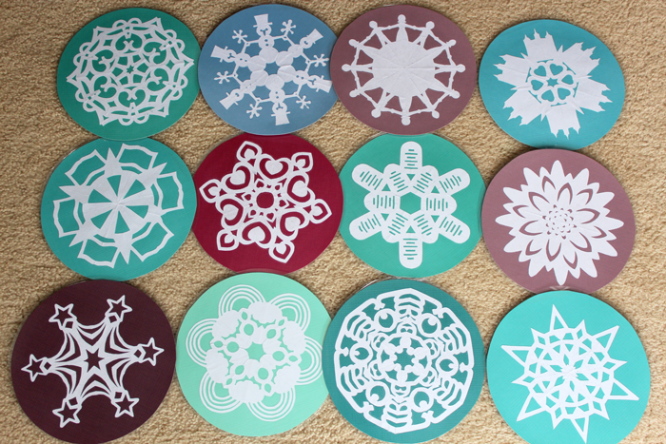 I glued my snowflakes onto cardstock and laminated them. For singing time, I put all of them on the board and had boys and girls come up to pick one and try to guess the song it went with. It was perfect that there were several snowflakes that were easy (“I Like to Look for Rainbows”, “Once There Was a Snowman”,…), but also a few that were tricky and a challenge to figure out. I loved seeing their expressions when they could see the hidden pictures! My mom, who is also the Primary Chorister in her ward, did this activity a few weeks before me, and she had the brilliant idea to copy the snowflake, glue that image on the back, and highlight the picture or pattern. It was a HUGE help with showing those who couldn’t see what everyone else was talking about.